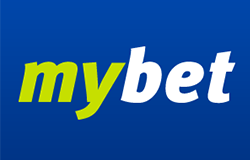 GoalBet bookmaking company was established in 2009, having started its operations in Austria. 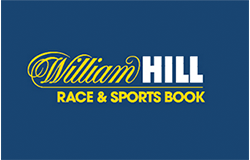 Thanks to its state-of-the-art software platform and quite attractive odds it has joined the club of the best online bookies of the Old World. Below you can find some quick links to navigate around the article about GoalBet. Goalbet does not offer many bonuses. There is a welcome bonus players can get after registration. New clients may receive 100% bonus of their initial deposit of up to 50 Euros. The bookie also offers the Parlay bonus up to 30% on all sporting events. Punters can play parlay from 4 to 15 events and if they win, the bookie will give them a reward. Minimum odd per event must be 1.25. There are some other special offers on betting, however, they are quite insignificant. The bookmaker has a convenient and userfriendly mobile version of their website for every smartphone and tablet. There is no mobile app, however mobile website can be easily used through a regular web browser. 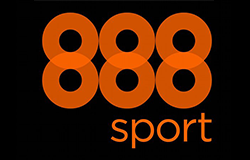 All the sports competitions and championships from the website are available for betting. The official website has a pretty mediocre design, however it seems pretty convenient. 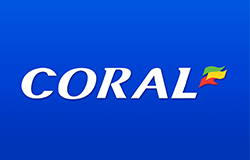 As well as betting, there is no special mobile app for Goalbet's casino. Nevertheless, it is possible to enjoy live casino, card and table games, slots and everything else on your smartphones and tablets. 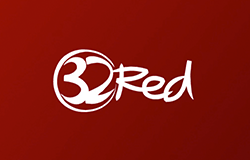 Just go to the main website and you'll be able to experience the thrill of online gambling on the go. 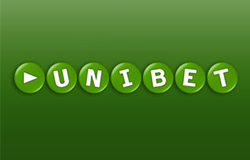 GoalBet.com provides wide range of entertaining services and games, developed by the well-known online casino software companies offering absolutely random outcomes. Every gamer has the opportunity to play live casino on his desktop PC any time, be it day or night. The games are conveniently divided on sections by their developers, like Microgaming, NetEnt, InBet and others. Poker lovers can always join the poker tables in the exclusive section of the game. There's also a variety of virtual games for those who love this kind of stuff. GoalBet offers the following extra services in addition to their sportsbook. Company Name: GLB International N.V.
GoalBet supports the following languages. It seems, that the problems and flaws which the company had in the past are finally left behind and we can confidently say that this is a solid player on the bookmaking field of Europe. Although there is still plenty to improve, users do not have to be afraid now to bet or play with this bookmaker.